Find huge deals in Hiroshima, Japan that you may book now & pay later! 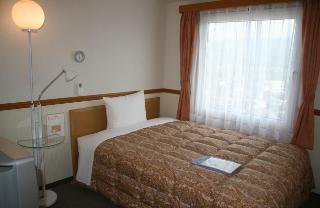 Best prices for in Hiroshima, Japan. A dream vacation for you and your family, guaranteed by our travel consultants. For members-only deals, we recommend using the new filter for deals in Hiroshima, Japan. The hotel is located in the business and leisure area. Shops and restaurants within walking distance. All hotel's guest rooms offers all the conveniences expected in a hotel in its class to suit guests' utmost comforts. There is a gymnasium for guests to relax in. 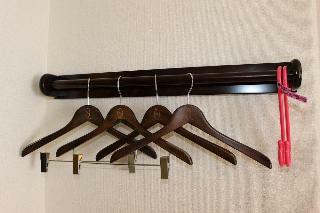 Stylish hotel designed by famous interior designer/architect located on Heiwa Odori Avenue. 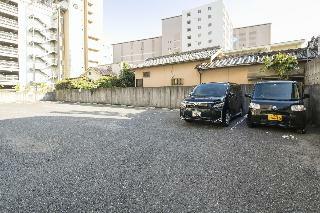 Located 3 minutes walk from downtown 'Nagaregawa Street' in Hiroshima city. Good location for the business and sightseeing. LC TV, bidet toilet, and internet LAN are completed. Non-smoking rooms and ladies rooms are available. 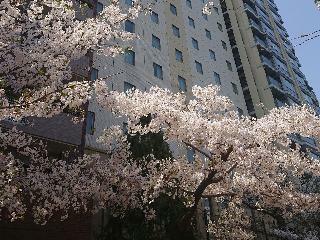 It is located on the Heiwa Odori. Close to Heiwa Kinen Park. 5 minutes walk from Hiroshima Station. Good for both business & pleasure trip. 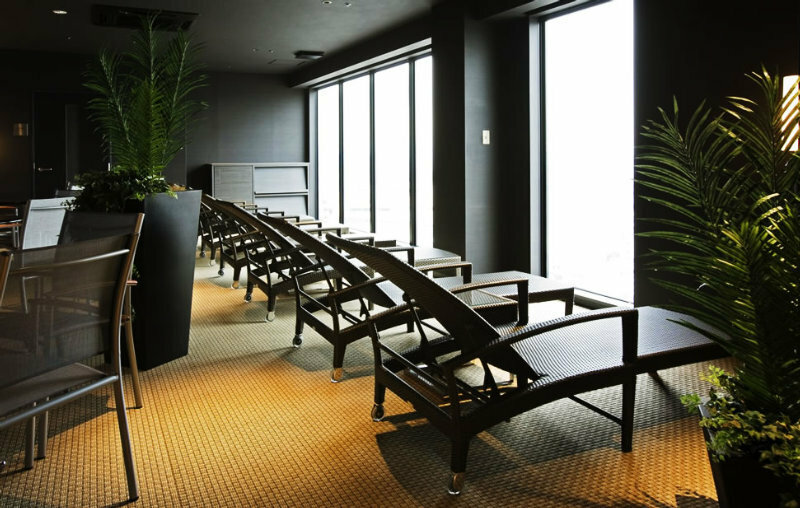 On 10th floor, there is open air bath and sauna available for hotel guests only. 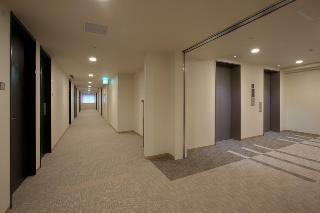 Aproximately 8 minutes walk to both Hiroshima Station and downtown area. Good for both business & pleasure trip. 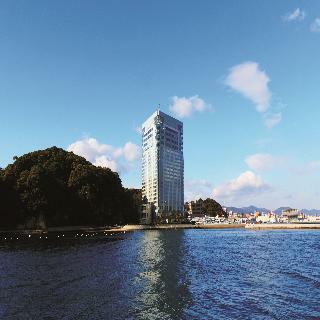 23 stories & 534 rooms, looking over Setouchi Inland Sea, hotel have 12 banquet rooms, one of which can accomodate 2000 guests. Good for pleasure trip and convention. 3 minutes walk to Hiroshima Station. 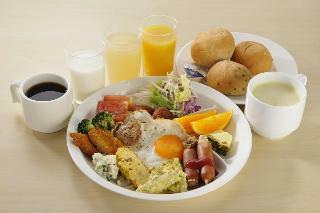 On behalf of Hiroshima citizen, the hotel welcomes people from all over the world with warm hospitality. Located in the middle of Hiroshima City. 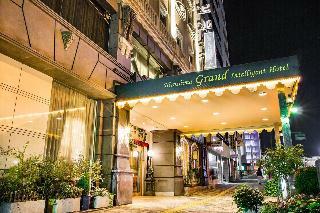 Easy access to department store and downtown, able to enjoy shopping and meal. Only 1 km apart from Heiwa Park and 1.2km from Hiroshima Museum, which is a great place for sightseeing. 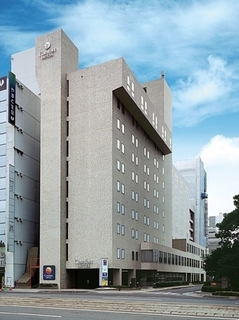 This 2 star hotel is located in the city centre of Hiroshima. Offering comfortable rooms with gree wired internet. 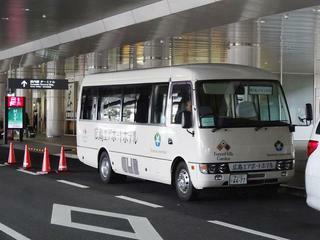 Hiroshima Airport hotel is a mere 5-minute walk from Hiroshima Airport. 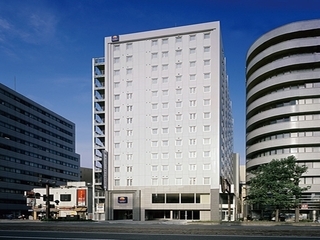 This hotel is located in the city centre of Fukuyama. Western style hotel with good location and good access. Suitable for business trip and for touring. Close to popular sightseeing spots like Onomichi, Kurashiki, and Shimanami Kaido in Setouchi Inland Sea. 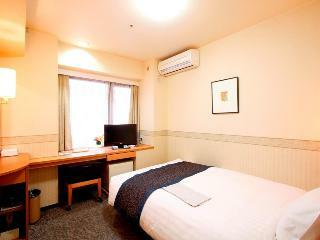 5 minutes by taxi to Hiroshima Station, walking distance to downtown area. Good for both business & pleasure trip. 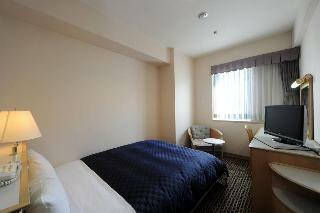 Spacious and comfortable room with good location. Good access to nearby golf courses. This comfortable hotel can be found in Hiroshima. The property comprises 188 cosy rooms. No pets are allowed on the premises. This charming hotel can be found in Hiroshima. The 132 welcoming bedrooms offer a perfect place to relax at the end of the day. This accommodation does not accept pets. This comfortable hotel is set in Hiroshima. Pets are not permitted on the premises. This charming hotel is located in Hiroshima. A total of 176 accommodation units are available for guests' convenience. This is not a pet-friendly establishment. This charming hotel is located in Hiroshima. The total number of accommodation units is 189. Guests will not be bothered during their stay, as this is not a pet-friendly accommodation. 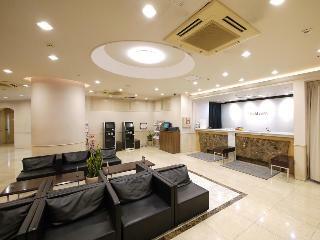 This comfortable hotel is situated in Hiroshima. The total number of units is 30. Pets are not allowed at K's House Hiroshima. 3 minutes walk from Hiroshima Station. Good for both business & pleasure trip. Both Western & Japanese restaurants are available in the hotel. Banquet room with different sizes are also available. Resort hotel looking over Miyajima Island, located along the Setouchi Inland Sea. Japanese & Italian restaurants are available. Swimming pool opens in summer time. 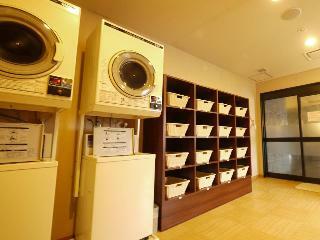 Located in the center of Hiroshima city and good location for business or sightseein. It is 1 minute walk from Nakadenmae station on trolley. 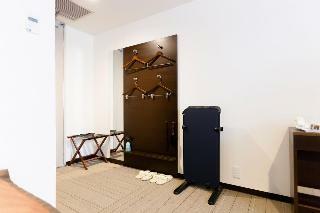 A big desk, trouser presser, and air purifier with humidifying device are completed in all 231 rooms. Amenity goods will be given to the female guests at the reception. 7 min walk from Hiroshima St. Imaged as a hotel located in the forest. All rooms are equipped with shower toilet and high speed internet access. 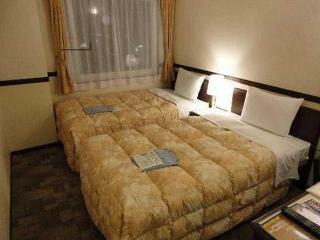 Located 5 minutes on foot from JR Hiroshima Station via Shinkansen Exit. Convenient for the business and sightseeing. 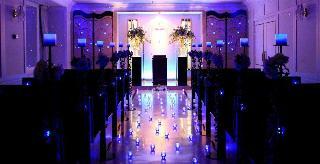 Guests can enjoy the view of waterfall in the premise, surrounded by the greenery, from the lobby. Twin rooms and Japanese rooms are completed and the Japanese restaurant is located in the building. It is close to Heiwa Kinen Park. Good location for sightseeing or business. 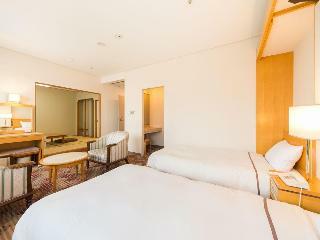 It is very conveniently located for business and leisure travelers.Near the hotel, there are Shukkei-en,Hiroshima Art Museum. It is the big city hotel in behalf of Onomichi. It is located on 1mins by walking from South Gate of JR Hiroshima station. 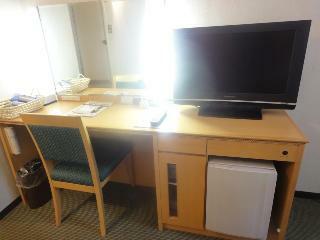 It is very convenient economy hotel. The design concept for the guest rooms,which is where we want you to feel most comfortable,is a roomy interior filled with a sense of spaciousness. 3 min. walk from Hiroshima South Exit. 13 min. walk to Matsuda Stadium, 1 min. to the shopping center, bank, and the post office. Convenient location. LAN access with cables, washlet, and trouser presser are equipped in every room. 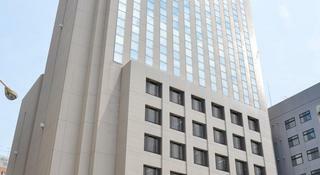 Easy access to the sightseeing spot of Hiroshima are available. Finished renovation in 2008. Using brand name beds & pillows to offer comfortable stay. Closest hotel to Peace Memorial Park. Also close to many sightseeting spots and convention place.